On Friday, June 27th 2014 we hosted a jazz concert at our headquarters in Padova, Italy, to raise funds for our projects in the Philippines. 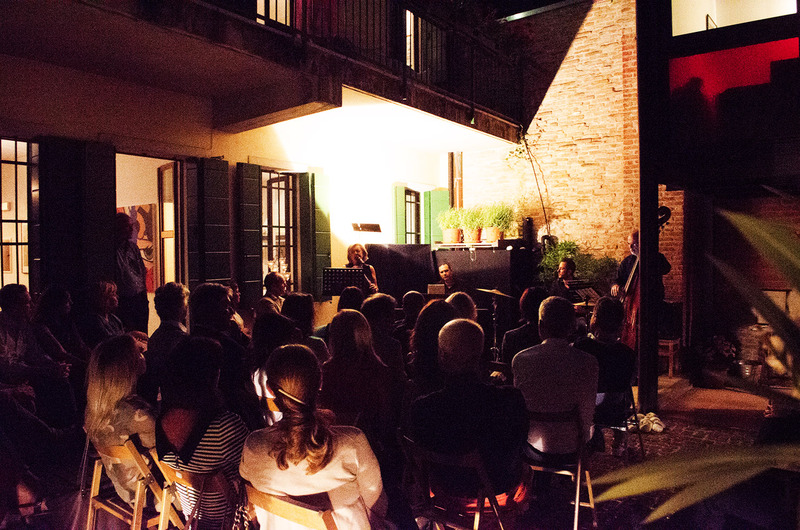 Kito’s staff and our guests enjoyed a beautiful summer night in our back garden listening to some great music. We would like to thank Anna Bonetti, Lorenzo Terminelli, Daniele Piovesan and Andrea Giacomelli who delighted us with some of the best jazz songs of all time. A big thank you also to all those who came along and generously donated to our good cause! During the event we collected more than 400 Euros that will be used to buy new emergency and hygiene kits to be sent to the Philippines in preparation of the typhoon season.